Palestinian Authority sources said that IDF forces overnight Wednesday operated in the village of Al-Bireh, next to Ramallah. The Israeli forces searched several houses and made arrests. 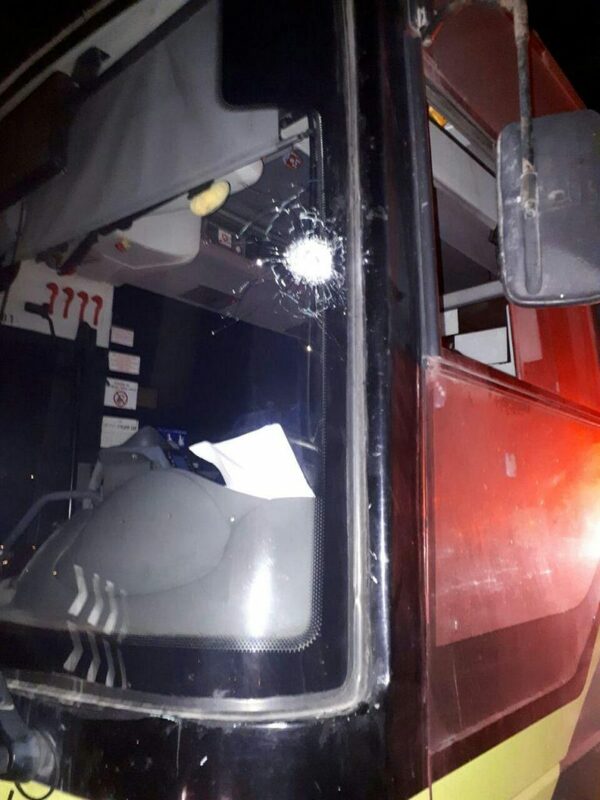 The PA sources attributed the IDF activity to the army’s search for a gang that fired at an Israeli bus earlier in the day near Beit El. No one was injured in the incident, but there was damage to the bus. The IDF had no comment on the incident. IDF soldiers overnight Wednesday seized weapons that were to be used in terror attacks. Soldiers, working with police, discovered weapons in a home in Beit Lechem. In a statement, the army said that such weapons were used in terror attacks as well as for criminal activity, and that security forces were determined to seize all weapons that were being held illegally by all people, in order to better protect all Israelis and residents of Palestinian Authority-controlled areas, who are also under threat by terrorists and criminals. Overnight Wednesday, security officials said they arrested four wanted security suspects in other areas in Yehudah and Shomron. The suspects were wanted for participating in rioting and throwing stones and firebombs that endangered Israeli civilians and IDF soldiers. Several of the suspects were also charged with belonging to Hamas. All were being questioned on their activities by security forces.